This summer, tune in to the Outdoor Channel's GunnyTime with R. Lee Ermey to get an inside look at several Orbital ATK products. 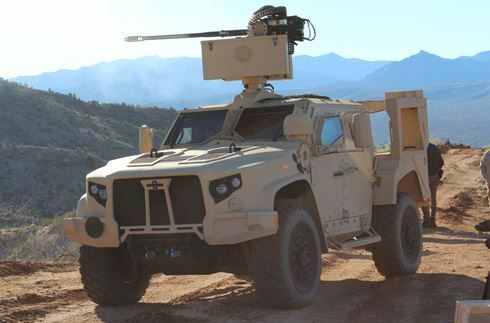 The show gathered real-time footage of products in action, including the Bushmaster® Chain Gun®, at the company's Bushmaster User Conference at Big Sandy Range, Arizona, earlier this year. Featured products include the MK44 Bushmaster Chain Gun with both 30mm and 40mm airbursting ammunition, the M230 Link Fed Chain Gun, and common fuze capability for medium caliber ammunition. These products are highlighted in both the 2017 season premiere and in the season's fourth episode, which aired June 28 and July 19, respectively. For more information on the show and local episode air times, click here.